No one'll know you can barely draw a straight eyeliner line thanks to these useful finds! The products in this post were updated in March 2018. 1. A sheer lip color that'll apply like a lip balm but look like a just-blotted lipstick. 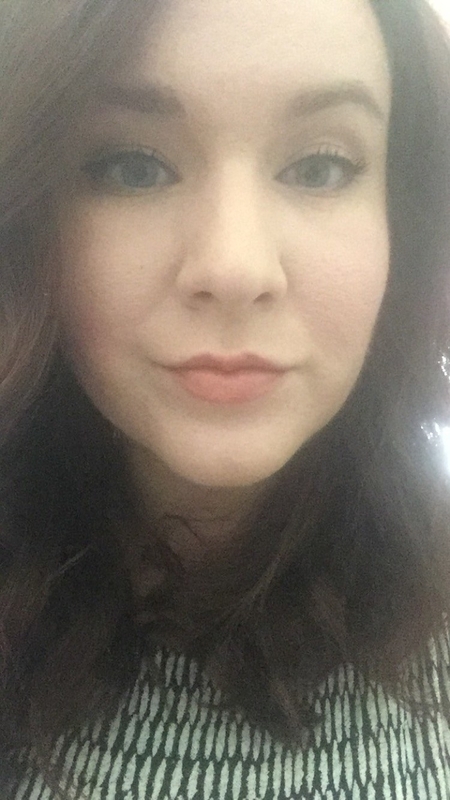 As someone who looks like a corpse if I don't have some color on my lips, Generation g is pretty great. It's quick to apply, has just the right amount of saturation, and won't look terrible if you don't have time to reapply 'til eight hours later. I own it in Zip and get compliments on it all the time! Get it from Glossier for $18 (six colors). 2. A winged eyeliner stamp in case you've spent what feels like an eternity working on your flick to no avail. 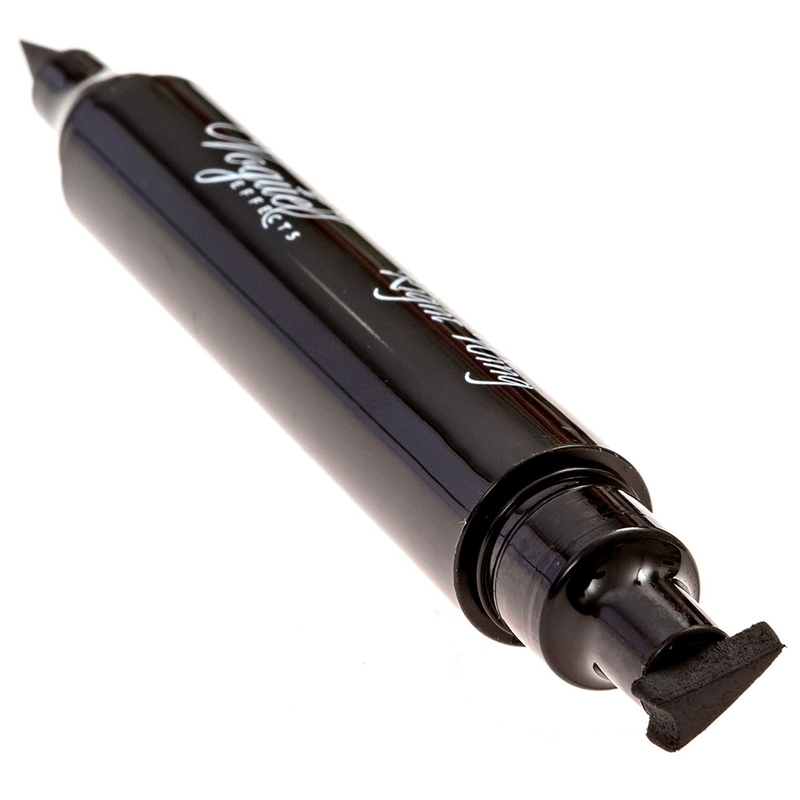 Oh and this waterproof, smudge-proof pen has a regular eyeliner pen on the other end! 3. A six-pack of makeup sponges that — when damp — can help blend your foundation into a filter-like finish. 4. A holographic stick that'll serve as both blush and highlighter because you deserve both in one simple step. This ~magical~ stuff easily swipes onto cheeks, eyes, lips, anywhere. It'll melt right into you skin and make you look like you're part alien with that otherworldly glow! Get it from Sephora for $28 (also available in silver holographic and golden peach). 5. A Birchbox subscription as a chance to try out new beauty products without dealing with returns if you're not into them. You can select a subscription for women or men and fill out a profile with your beauty preferences for products tailored to you. Each monthly delivery includes five samples in a mix of luxury and niche brands you may not run across all the time. Starting with your second month, you can choose one of the samples in your box so it isn't a complete (wonderful) surprise! Then if you find something you love, you can buy a full-size version from the Birchbox shop. Get it from Birchbox for $10 a month. 6. A simple eyebrow plumper with a teeny brush so you can shape and fill your brows without feeling cartoonish. Get it from Amazon for $7.25+ (three colors). 7. Or a holy grail clear brow shaper if you don't need any help in the full brow department, but those lil' hairs never seem to stay put. 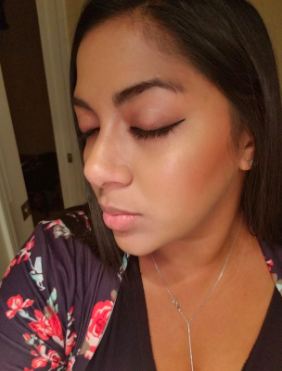 Really, all of Glossier's makeup is very easy to use! This legendary brow shaper has been a beauty fiend fave for a few years now. Read one BuzzFeeder's glowing review here. Get it from Glossier for $16 (also available in three colors). 8. A magnifying lighted mirror to help ensure that your brow-filling product is going exactly where you intend. 7x magnification, suction-cup base, full 360° swiveling capability, and battery operated (batteries not included). Get it from Amazon for $19.99+ (two colors). 9. And a folding, lighted compact so you won't have to feel like you're making out with the office bathroom mirror when you're touching up your eyeliner before a big meeting. Get it from Amazon for $18.99+ (two colors). 10. A gorgeous cream-to-powder eyeshadow stick to give you some Pat McGrath-ish shimmer with some simple blending. You follow her on Insta, but you're not quite ready to shell out the big bucks for one of Pat's covetable eyeshadow palettes. I get it. 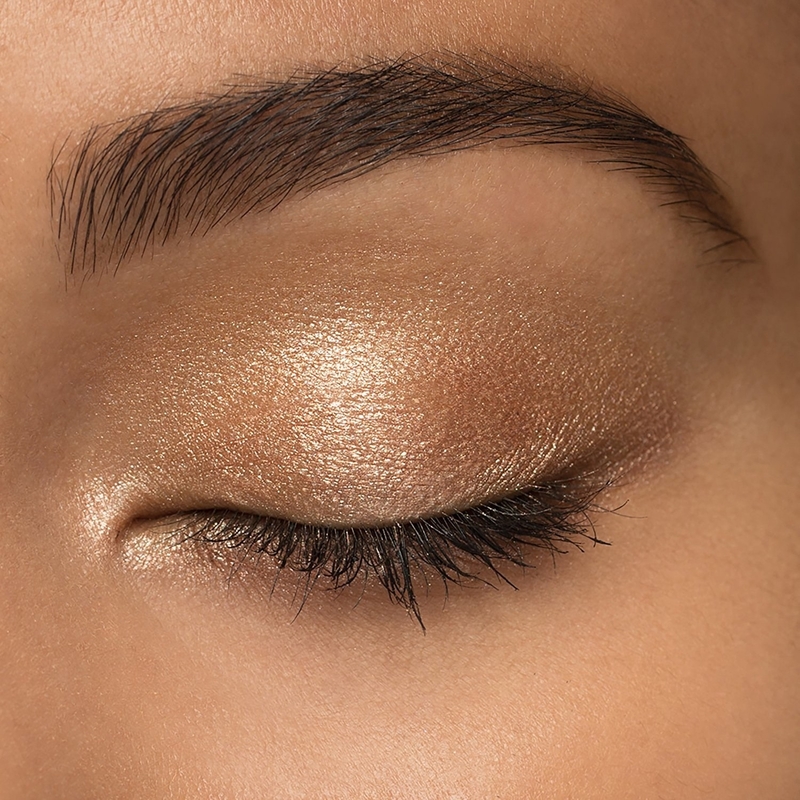 But this little stick will turn your lids into shimmery masterpieces, too. Get it from Amazon for $18 (20 colors). Cruelty-free. 11. 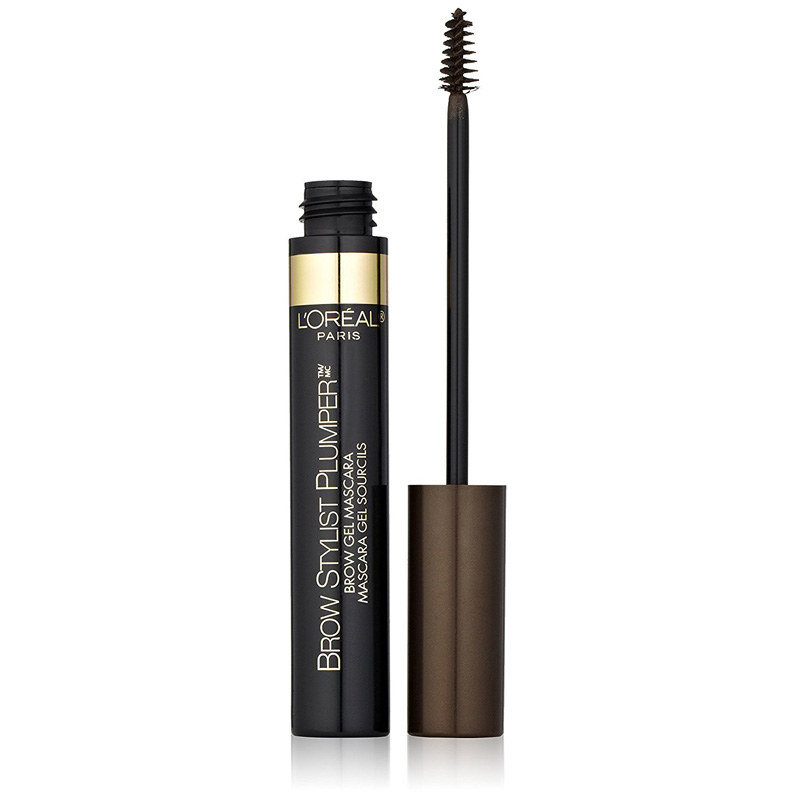 A waterproof eyeshadow primer that'll keep the smoky eye you finally perfected in place. Get it from Amazon for $19. Paraben- and cruelty-free. 12. 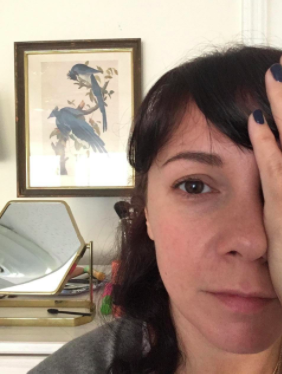 A hands-free eyeshadow shield to catch any fallout so you won't have to pause mid-blending to tidy up. Get a 30-pack from Amazon for $7.79. 13. An SPF 35 CC cream for when you want coverage but don't wanna bother with the arduous task of blending a full face of foundation. Check out why this stuff is one BuzzFeeder's deserted island beauty product here. Get it from Sephora for $32 (two shades) or Amazon for $32 (one shade). 14. A universal lip liner to combat feathering and fading without having to match up liners with lippies. 15. Or a lip liner that's soft but saturated enough to fill in your lips and eliminate the need for lipstick! 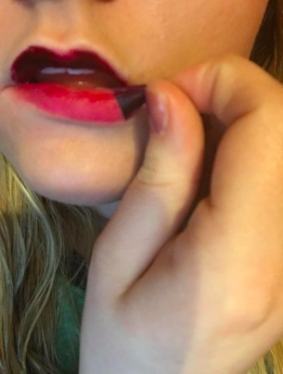 I love wearing lipstick and am pretty good at applying it, but riding up to 45 minutes on a steamy subway at the beginning of the work day during summer months can make it feel like it's melting off my lips, even if it's stayed put. So I figured out that these easy-to-use gel lip liners look like lip color if you wear them solo. And they don't dry out your lips. Unconvinced? Read my full review here. Get it from Sephora for $12 (available in 43 colors). 16. A bronzing moisturizer if you can't quite seem to find the right balance between pallid and orange when applying bronzer. Makeup artist Charlotte Tilbury also has an amazing Insta with tons of beautiful before *and* afters that are straight-up RADIANT. 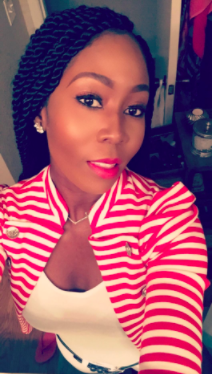 So her product might be the next best thing to having her make up your face for you. 17. 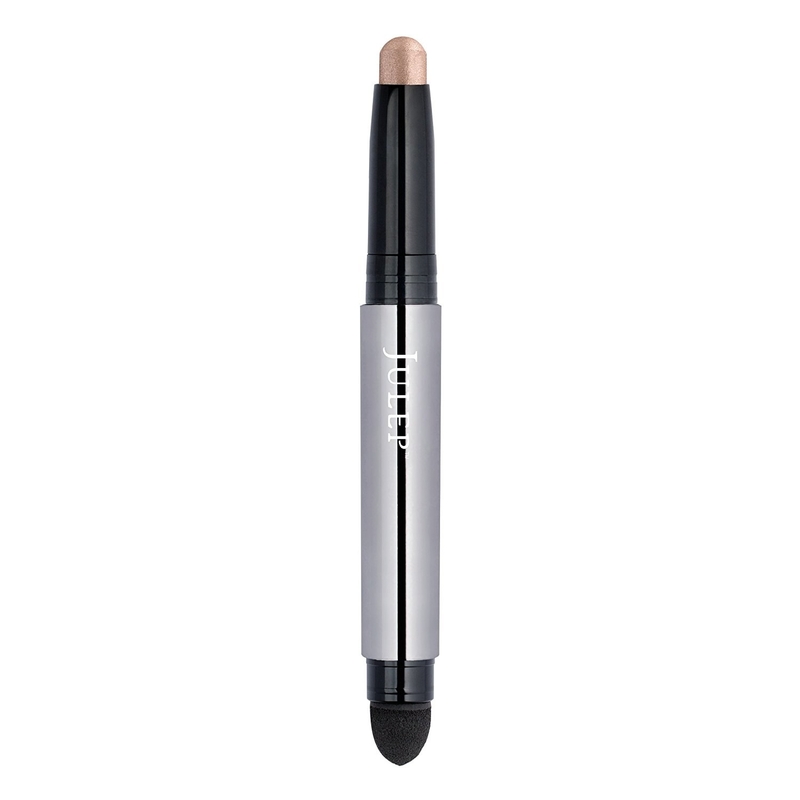 A makeup-erasing pen to keep tiny flecks of eyeliner or mascara from ruining your perfectly concealed under eyes and having to start all over again. Promising review: "Why didn't I know this existed sooner? It's literally a magic makeup eraser! I can never get my eyeliner even the first time and this bad boy prevents me from having to scrape the waterproof stuff off. One thing to mention though, if you have eyeshadow on underneath the liner then use the pen, reapplying the shadow gets kinda tricky. It doesn't really stick to your skin. (if that makes sense). You need to wash off the pen's residue with a little water before putting on more eyeshadow or you'll see a color gap where you had used the pen." —Jessie G.
Get it from Amazon for $5.28. Cruelty-free. 18. Or a trio of makeup-removing washcloths so you won't have to go through a whole pack of disposable wipes when you're starting from scratch. FYI, these are a much cheaper dupe of the holy grail Makeup Eraser (one for $19.95). To clean, just throw these bad boys in the wash! Get them from Amazon for $2.97. 19. A lip sleeping mask to help prep your pucker the night before for a smooth AF application for that bold lip you've been putting off. I use this stuff and LOVE it. 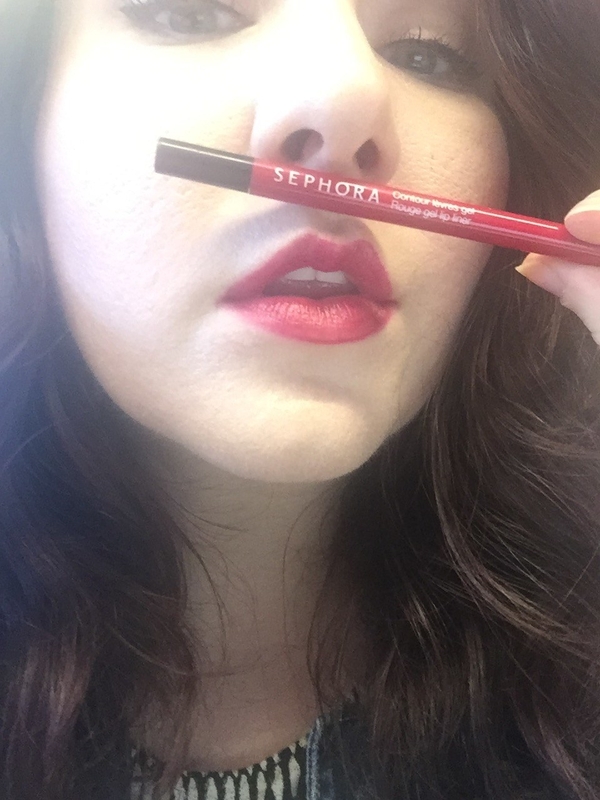 It's also a great base for drying lip stain during winter months. Read our full review here. 20. 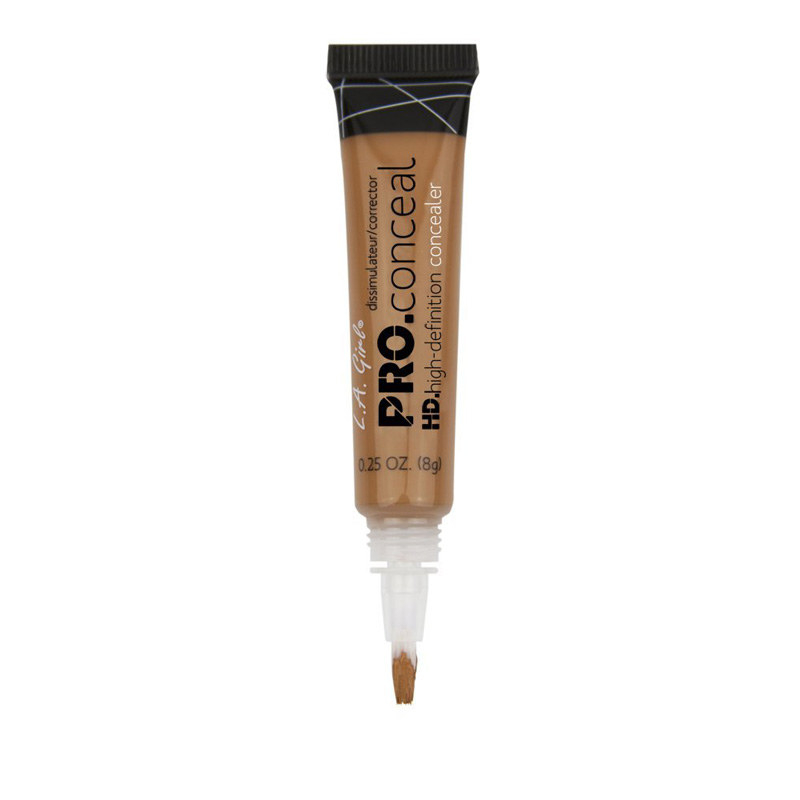 An easy-to-blend concealer with major under eye coverage and highlighting prowess in so many shades you'll be able to find your match. Get it from Amazon for $3.84+. 21. A blurring primer for helping smooth out pores and fine lines for a smooth foundation application. Get it from Amazon for $13.75 or Sephora for $18. Paraben-, sulfate-, phthalate-, and cruelty-free. 22. 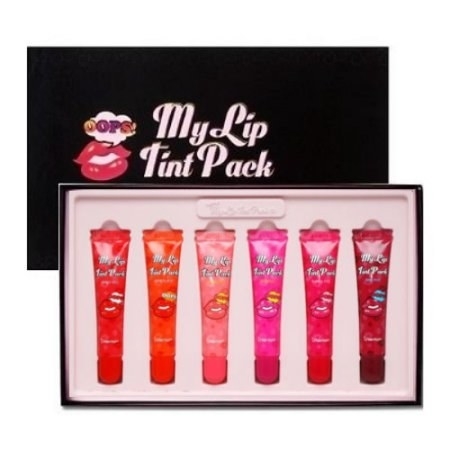 A pack of peel-off lip tints to make lippie touchups throughout the day a thing of the past. These have major payoff and an easier application than traditional lipstick. Also, you've gotta love the novelty. Get them from Amazon for $17.20. 23. And a cinch-able cosmetic bag you can use as a handy surface anywhere to catch spills. You can be a makeup veteran and still make a total mess! Machine-washable. Get it from Amazon for $29.99+ (available in 14 color combos). When you realize these products make doing your makeup a snap.